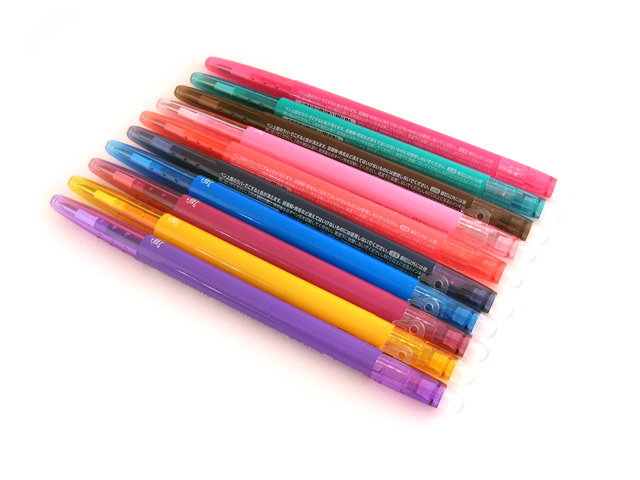 The popular Pilot Frixion pen now comes in a slim body and with a finer 0.38mm point size. The Frixion Ball Slim 038 has a retractable body with a side knob control. 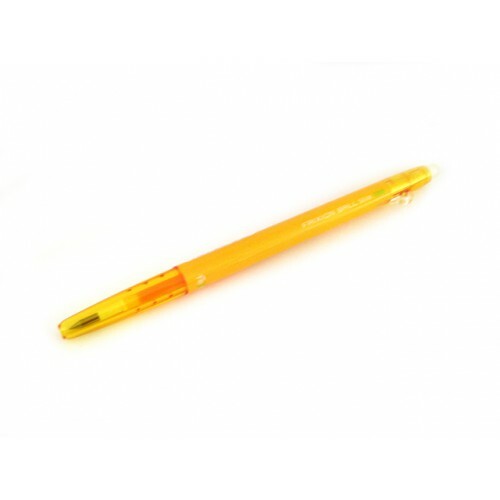 The special rubber erase is conveniently located at the end of the pen. 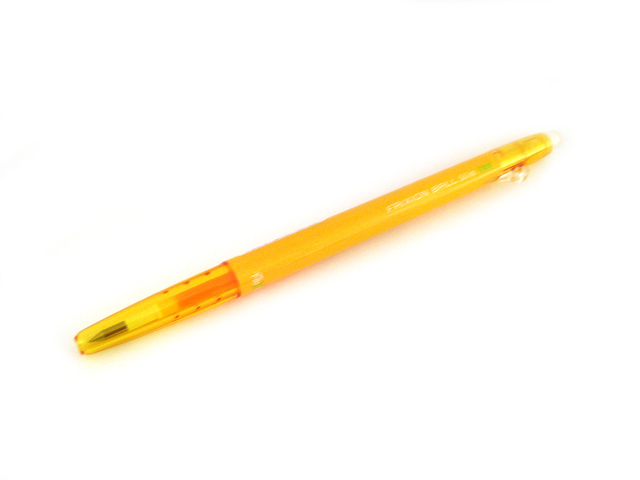 As with other Frixion pens, the ink in this pen is thermo sensitive, so it should not be used on important documents. The Pilot Frixion Ball Slim is available in 10 colors. Refills are also available.